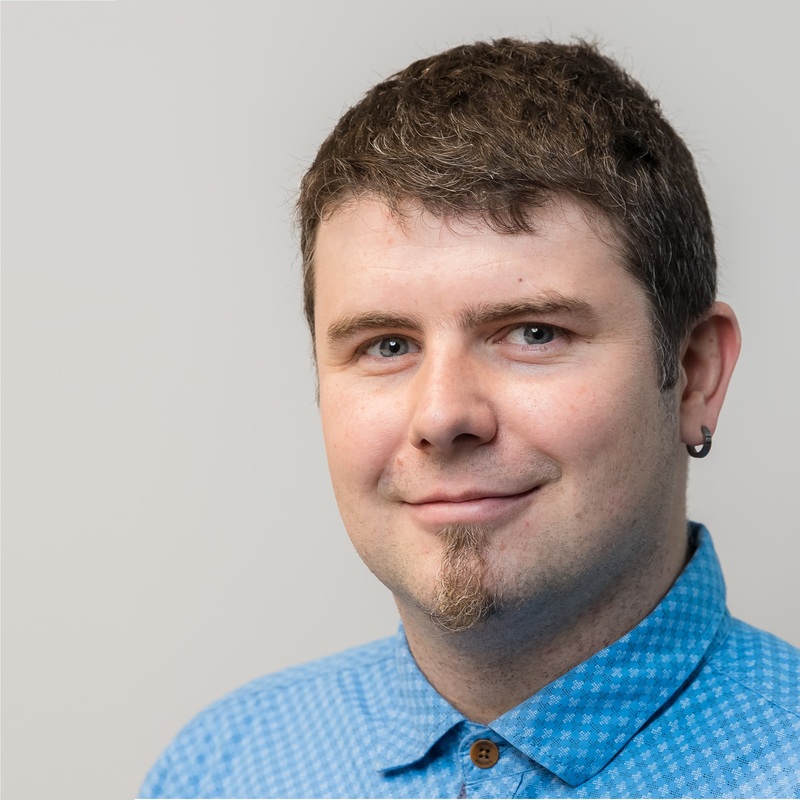 Sacha Thomet is blogging here … A Citrix-Geek who like to share knowledge. I’m working since more than 10 years with Citrix products and more than 15 years in IT. I’m not a programmer but I love scripting, started with DOS command-line (*.bat, *.cmd) continued with VB-Script (*.vbs) and now since 2013 also PowerShell. I love the coexistence from Windows, Mac, Linux and other operating Systems. This is an aspect what makes Citrix products so indispensable and gives the chance to use every operating system where it’s best please. And yes I’m certified, I’m a Citrix Certified Integration Architect for Virtualization (CCIA), and Citrix Certified Expert – Virtualization (CCE-V on XenDesktop 7.x). For Networking I have the Citrix Certified Associate Level. In February 2016 I received the Citrix Technology Professional (CTP) Award which was renewed in 2017. If you want get in touch or have more information visit my profiles below. I’m born and raised in Switzerland, my mother tongue is the bernese dialect of Swiss-German. My first foreign language what I’ve learned is the “real” German, second language I was skilled is French. And I know my “swiss-german-english” is far away from perfect, but that’s the way to reach a bigger community with this blog. 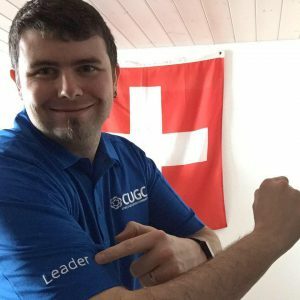 I’m leading the Citrix User Group Community for Switzerland, SwissCUGC. Join us at https://www.mycugc.org !